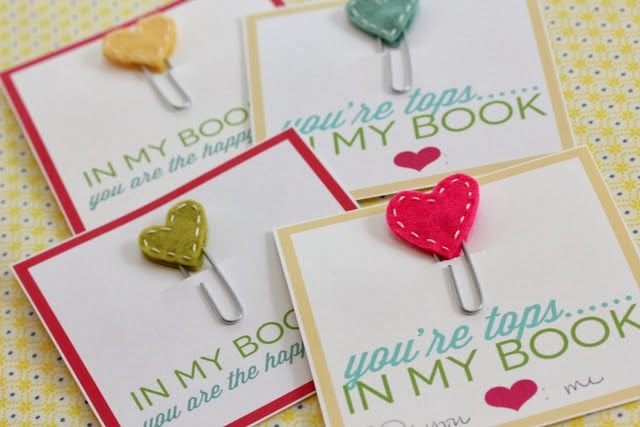 It's almost Valentine's Day and there's plenty of time to make some homemade Valentines bookmarks. I love these cute and easy ones designed by 30 Handmade Days. 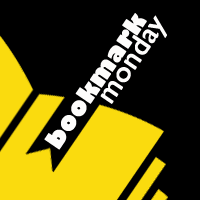 If you'd like to post on the #BookmarkMonday Pinterest Board, shoot me an email at readerrabbit22 at gmail.com and I'll add you!